More details are here! 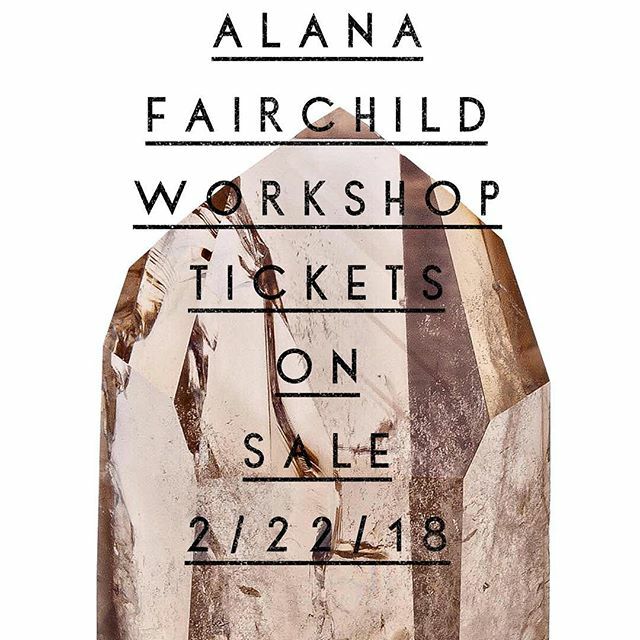 Early Bird tickets for this rare workshop will go on sale at Soulscape 10AM on 2/22/18-3/31/18 for $149 per ticket. Standard tickets will go on sale 4/1/18-6/5/18 at SoulScape for $169 per ticket.